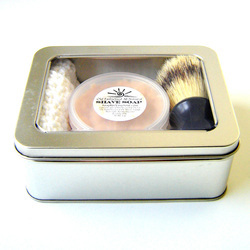 Old fashioned shave soap made with kaolin clay for a slick, nick-free shave. 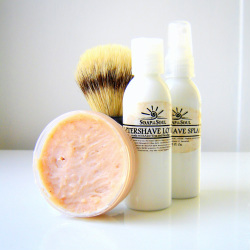 Badger hair brushes lift and condition hairs for a closer shave, and exfoliate skin for a bright, healthy glow. 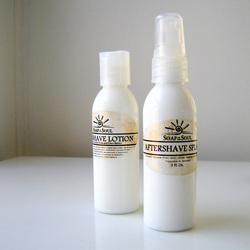 Our aftershave lotion and splash soothes and protects even the most sensitive skin, naturally. Copyright 2000-present, Soap For Your Soul™, All rights reserved.